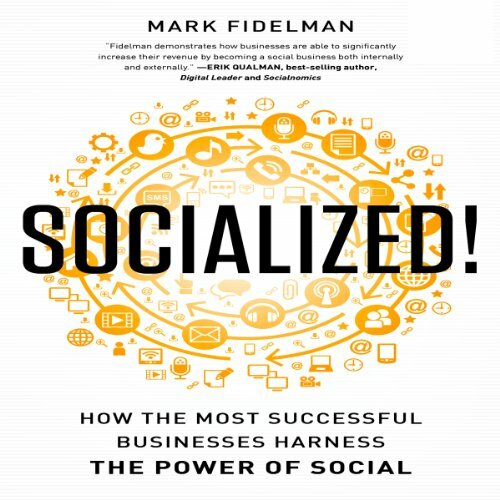 Showing results by author "Mark Fidelman"
Ella Fitzgerald. The name alone conjures up images of the Savoy Ballroom; of the Chick Webb, Duke Ellington, and Count Basie bands; of hot jazz, sweet ballads, and a genuinely unique presence. 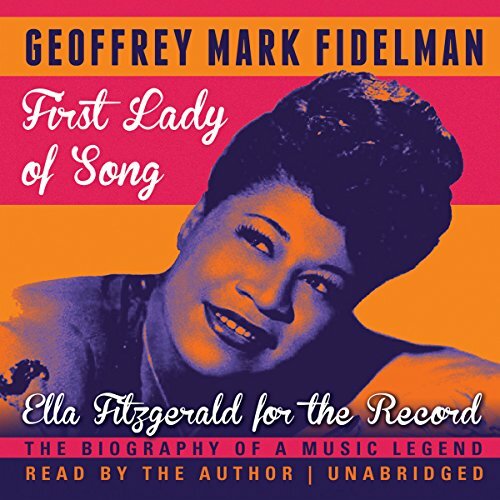 Ella Fitzgerald, an artist who was called a national treasure - and no one ever disputed the laudation - has continued to captivate an international audience for more than 50 years. Her voice was heard in intimate clubs, in concerts, on radio and television, and continues to be heard on countless recordings. Most companies today realize the imperative to connect with their customers, employees, and partners through social technologies - Facebook, Twitter, Google+, YouTube, and elsewhere. But a huge challenge is still in the way: How to build programs and teams for accomplishing all that. While organizations have been fixated on how to use the latest social tool, they've lost sight of how to create a business strategy capable of adjusting to the next wave of technology around the corner.